Like Porsche with the Cayenne, Lamborghini have also seen the benefit of launching into the SUV marketplace. Critics are hailing the SUV Lamborghini Urus as the most significant car to debut at the 2012 Beijing Motor Show, not because of the sales it will generate, but because it signifies a new direction for the brand. The Urus, which shares its name with a Spanish bull, is designed to fit in with the existing range. As with the Gallardo and Aventador the angular front represents attitude over aesthetics. It’s not as large as you would expect an off-road vehicle to be, so there are concerns about the car’s cabin space or the room available for cargo. As with the Porsche Cayenne, Lamborghini have used many of the design cues seen on their sports cars and yet managed to make an attractive and rugged looking SUV. The car is not expected to hit the road until 2015 but when it does it will triple Lamborghini’s total annual car production. Information in the company’s press release states that the car will produce 600 horsepower and will also have the best CO2 figures for its class. 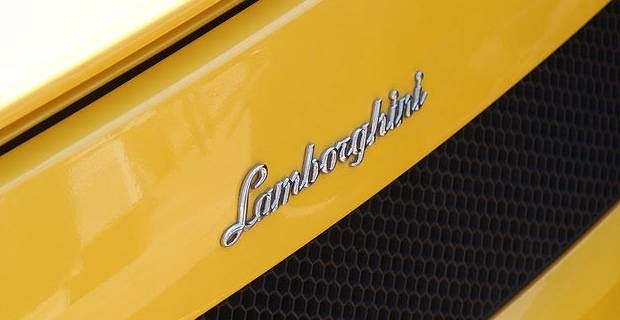 It will be permanent four-wheel-drive, which is part of Lamborghini’s DNA. Although the marketplace will have changed by the time the car comes into production it is designed to rival the BMW X6M, the Range Rover Sport and Porsche Cayenne for sales. The Urus is not Lamborghini’s first SUV. The LM002, dubbed the ‘Rambo Lambo’ by press, was produced between 1986 and 1993. Just 328 were ever built so the LM002 project was not as ambitious in scope as the current venture. Only time will tell if the ‘Lamborghini of the SUVs’ will live up to the hype or prove a false dawn for the company.